Accepting application till December 21st. - NO CLUB OR MALLS (Unless your a shop in the mall or your main store is located in the mall) If your store is at a club or mall, you MUST have tracks leading to your store as well as the poster outside of the store as to not cause confusion with neighboring stores. The THEME: Did you ever play a game or have a thought of a funny or strange way to die? I challenge you to show your creativity through fashion, home and decor, cosmetics, animations etc. 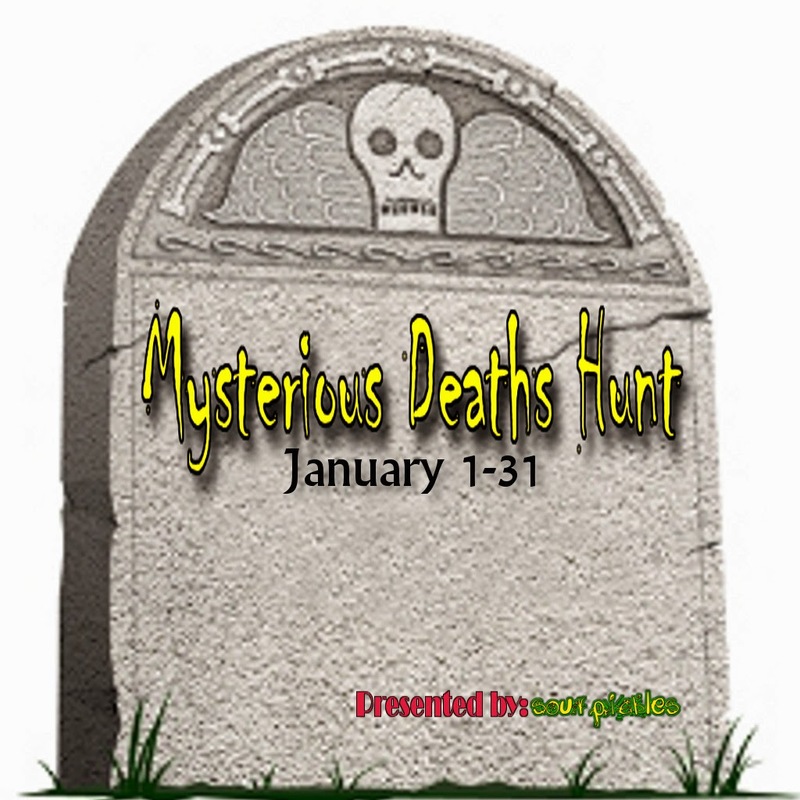 Some examples of a mysterious death could be Death by Anvil, or Death by Freezing, or even Death by a Witches spell. 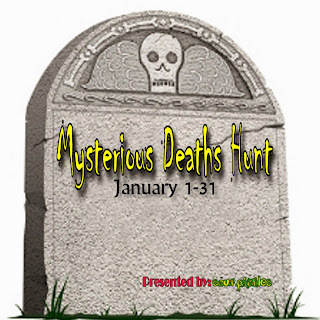 Thank you for your interest in the Sour Pickles Hunt "Mysterious Deaths Hunt".